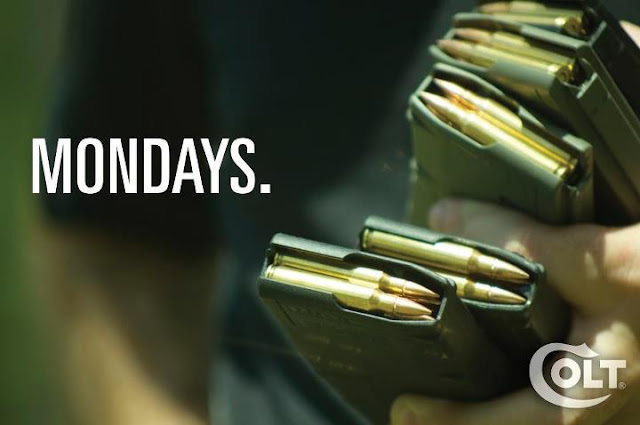 Hot Dogs & Guns: Mondays. STOCK UP, ON AMMO! NOW... I WILL TAKE THAT NEWS, TO HEART! 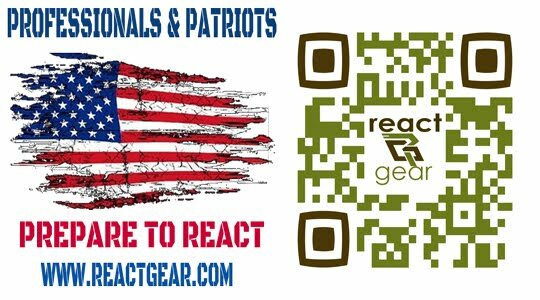 I'M SPREADING THE WORD... PEOPLE, GUN OWNERS, HUNTERS, HIKERS, SHOOTERS, AND EVERYONE WHO ENJOYS THOSE SPORTS... THEY (GUNS & AMMO) ARE IN A VERY PRECARIOUS POSITION TODAY, AS THE WORLD WATCHES THE U.N. TRADE COMMISSION, AS IT PENS THE UN TRADE TEAM, AS IT PENS THE NEW TREATY! WE MUST GUIDE THEELSE... !! Xm 193 Wrong, M855 or M855A1 that would be the way to start my Monday or any other day for that matter.